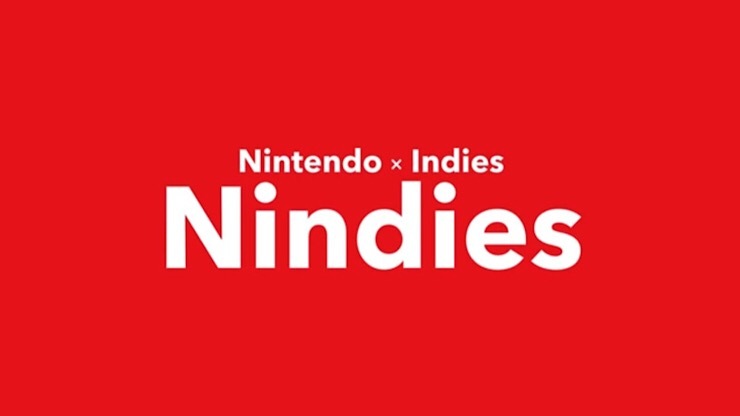 No one can claim the Nintendo Switch is lacking games these days, and here courtesy of a new Nindies showcase are a whole load more. Looking through the list there are some considerable surprises like former Xbox One exclusive Cuphead, which sees a release on April 18 and a new version of Crypt of the NecroDancer which features Legend of Zelda content called Cadence of Hyrule. Look, i’ve embedded the thing below, just give it a watch will you?